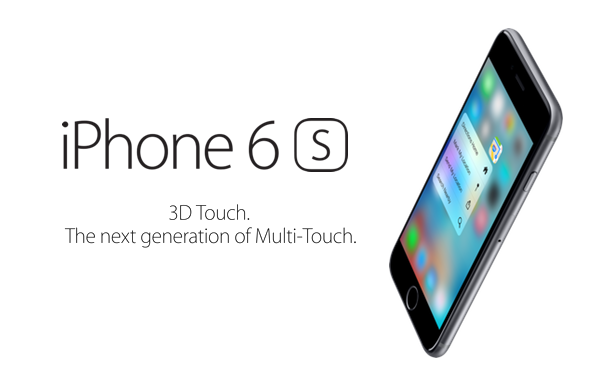 When Apple announced the iPhone 6s and iPhone 6s Plus earlier this week, one of the marquee features announced for the new smartphones was 3D Touch. Essentially Force Touch but with three-level detection and an arguably more appropriate name, 3D Touch allows users of Apple’s newest iPhones to press on their screens with varying amounts of pressure, enabling options and menus that a simple tap could not. Apple calls the different types of touches ‘Peek’ and ‘Pop,’ and has published videos showing examples of what 3D Touch can enable. While being able to use Peek and Pop gestures to preview emails or messages as well as photos or simply opening new context menus are likely to be the most regular uses for 3D Touch, there is one thing that it enables that Apple hasn’t made a big deal of, but could potentially make a big difference to those who spend a lot of time entering text into their iPhones. As mentioned on Apple’s website, but certainly not given any real prominence, pressing firmly on the iOS keyboard will turn it into a trackpad, making it easier to move through and then select on-screen text for manipulation. One press turns your keyboard into a trackpad. Press the keyboard within apps such as Notes, Mail, and Messages, and your keyboard behaves just like a trackpad. You can then use a cursor to easily select and manipulate text with precision. Apple’s iPads will offer something similar when iOS 9 ships next week, allowing users to tap and hold the keyboard with two fingers in order to initiate the trackpad mode. But with 3D Touch the new iPhone 6s and iPhone 6s Plus can offer the same feature without the need for an extra finger press. 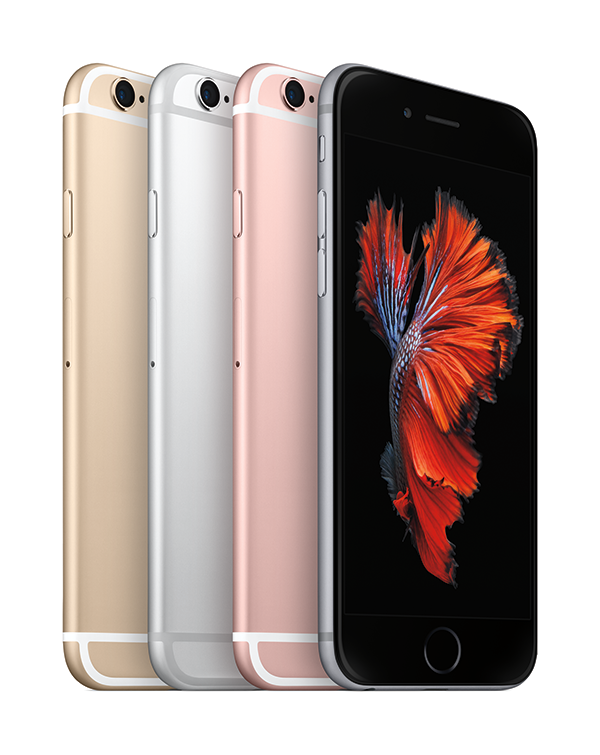 Apple’s iPhone 6s and iPhone 6s Plus are available to pre-order now and will be available in-store on September 25th. So it’s a copy of Swipe Selection from Cydia? $98/HOURLY SPECIAL REPORT!!! !……….After earning an average of 19952 Dollars monthly,I’m finally getting 98 Dollars an hour,just working 4-5 hours daily online… three to five hours of work daily… Weekly paycheck… Bonus opportunities…Payscale of $6k to $9k /a month… Just few hours of your free time, any kind of computer, elementary understanding of web and stable connection is what is required…….HERE I STARTED-TAKE A LOOK AT…..rq. Imagine that, Apple ripping off of the jailbreak community. Hasn’t this been happening since, well, since jailbreaking was around to begin with?